way to make your soul grow, So do it." 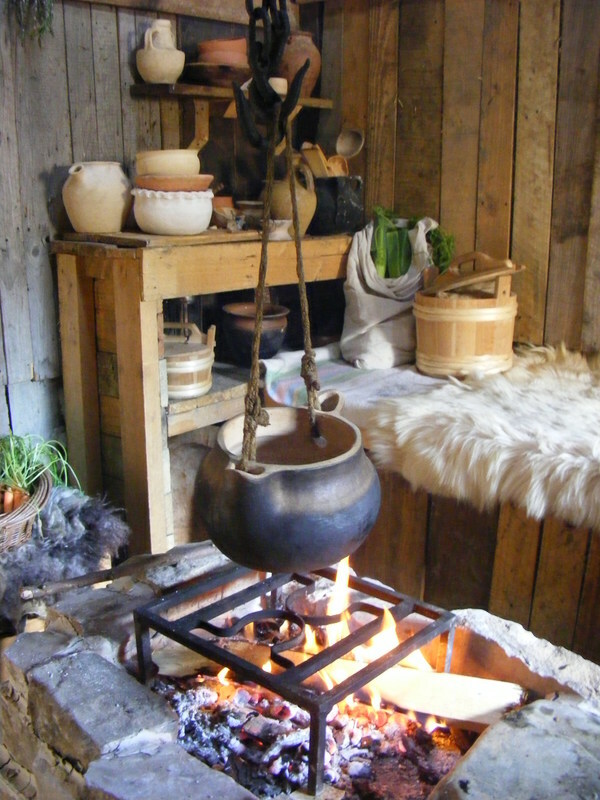 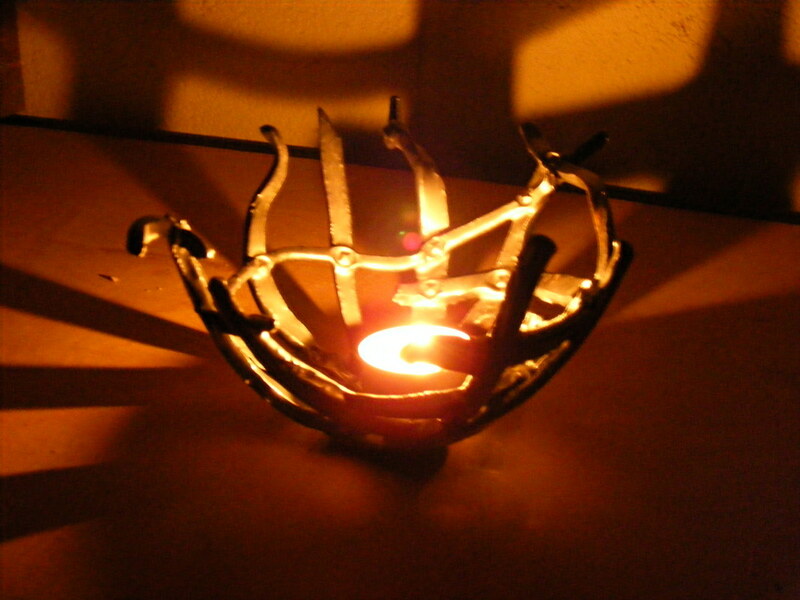 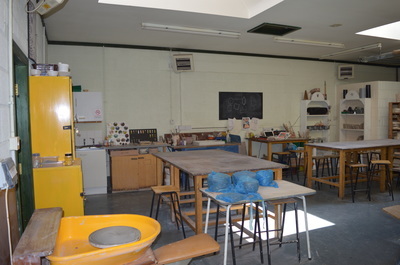 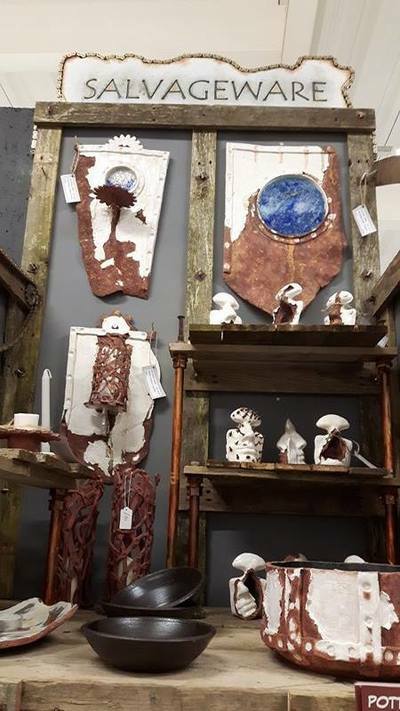 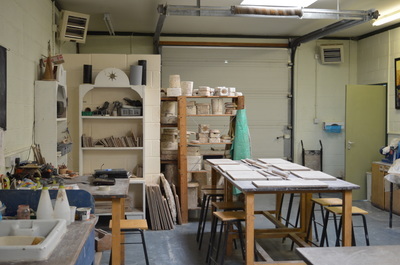 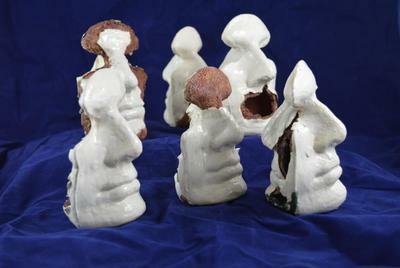 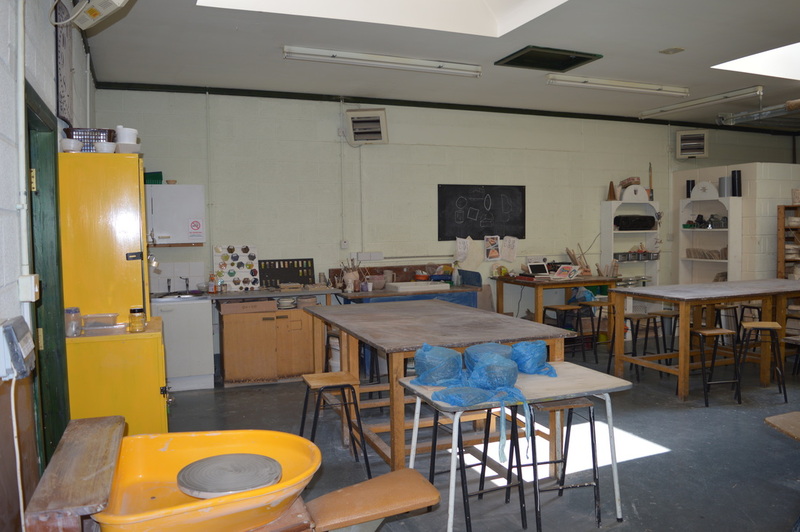 The Potter Man Studio just outside Holme on Spalding Moor near York is a dedicated ceramics and pottery studio. 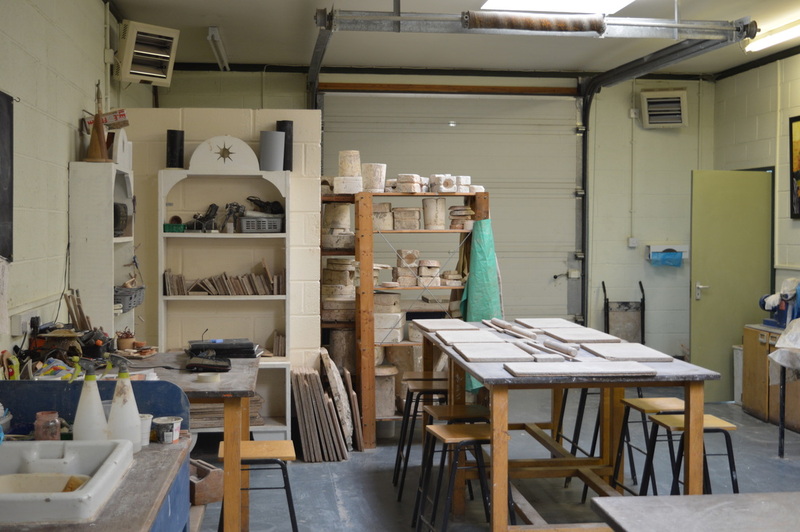 Offering classes and tuition for adults and families. 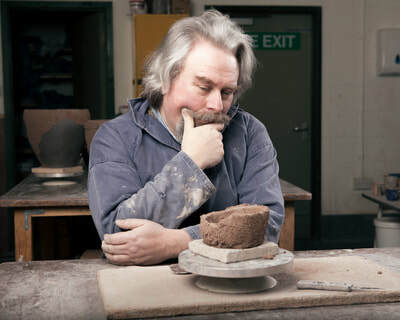 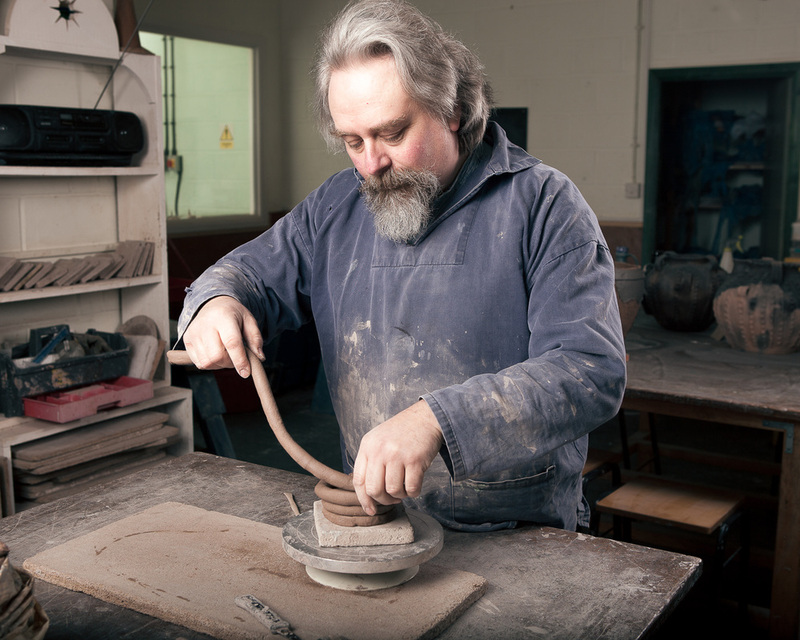 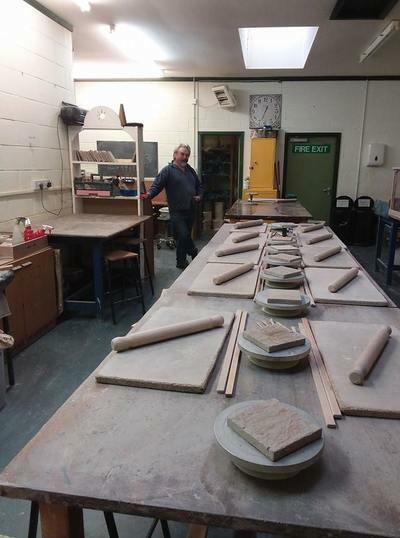 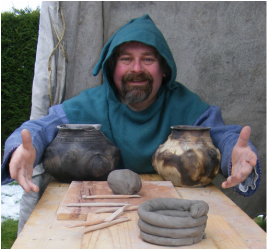 We have 6 wheels, 2 kilns and one very experienced teacher, that’s me Lee Steele. 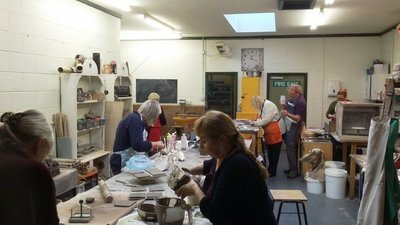 Come have a look around my website where you can find out about classes and workshops, flexible courses and events. 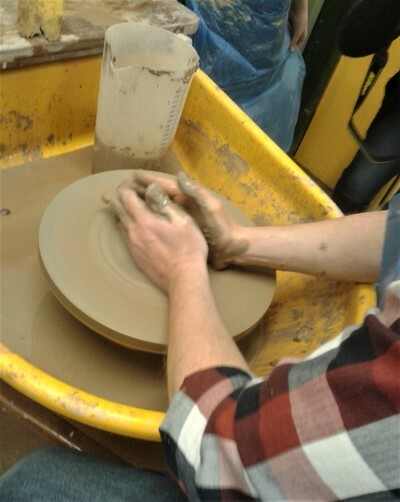 Pottery creation really is a great way to destress and be creative, inspiring people of all abilities and ages to “have a go”.